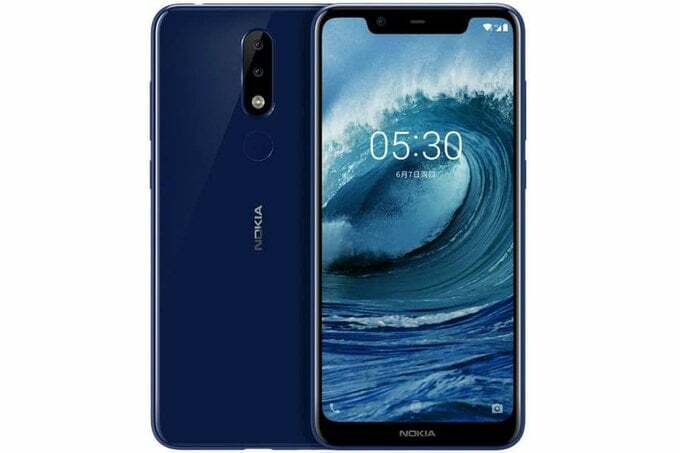 Nokia X5 was released by HDM Global last July in China with a good quality / price ratio and was the second smartphone of the company equipped with notch after the Nokia X6. Nokia X5 was shipped with pre-installed Android 8.1 Oreo, however Nokia seems to have started pushing the Android 9 Pie update via OTA for this model. On all stands the adaptation of the new operating system in the presence of the notch on the display of Nokia X5 so that the screen is optimized to allow the system or apps installed to take full advantage of the entire available area. The update also updates the camera, the app store, the weather client, the theme store, the assistant exchange and other apps, plus the change log highlights that Nokia X5 with Android 9 Pie natively supports text magnification functions, Lockdown lock and forced horizontal screen, in addition to offering better fluidity of the system. The update also introduces optimized battery management, a new gaming assistant and updated security patches from Google in December 2018. We can expect the update to be released soon also for the global version known as Nokia 5.1 Plus .